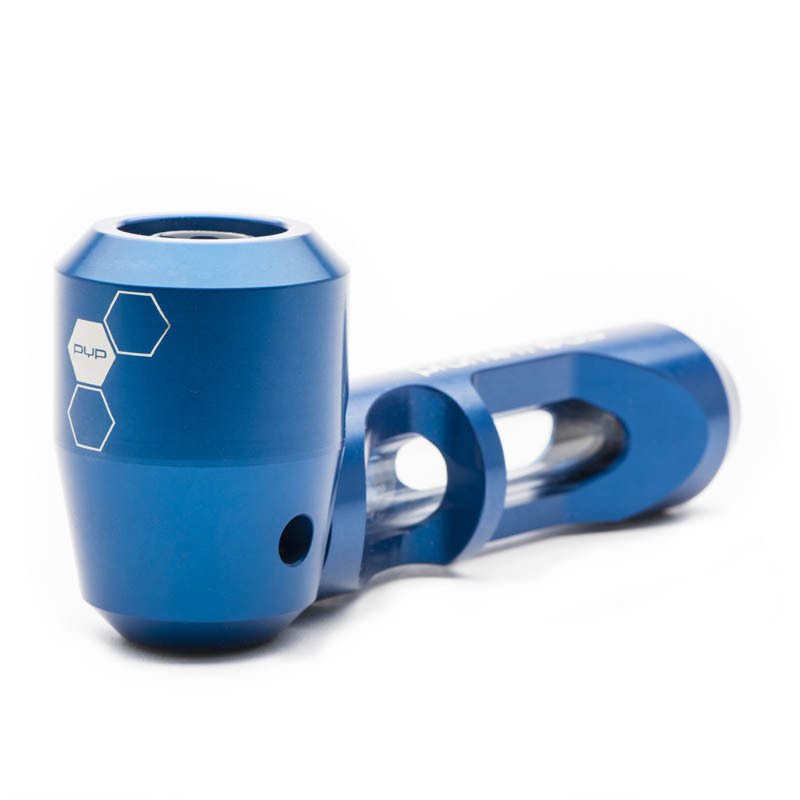 The Prometheus Titan Pipe by PYP TEK is already making a big name for itself with its unique, easy to clean, protected glass design. 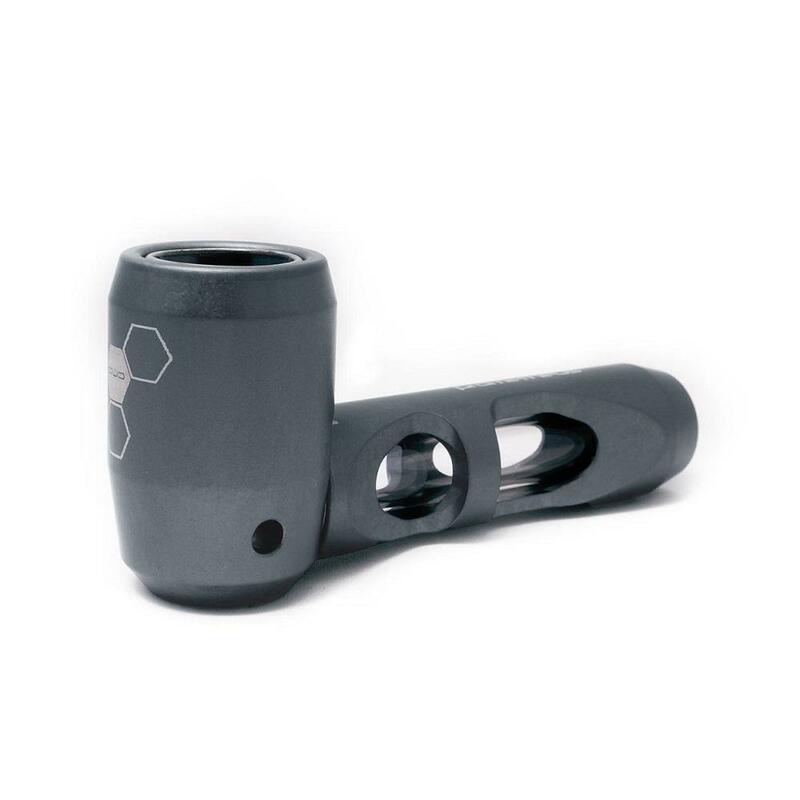 Offering the purity of a glass bowl and smoke path with the protection of a strong aluminum exoskeleton, the Prometheus stands out in the large crowd of ordinary glass pipes on the market. You can see and feel the quality of this pipe and the extensive thought that has gone into its well planned design. Hand crafted in Colorado, the Prometheus consists of a 2 part aluminum structure that encases 2 German borosilicate glass pieces. The glass bowl and glass smoke path use medical grade silicone o-rings to act as a shock resistant buffer and keeps the glass safe from contact with the aluminum frame of the Prometheus pipe. 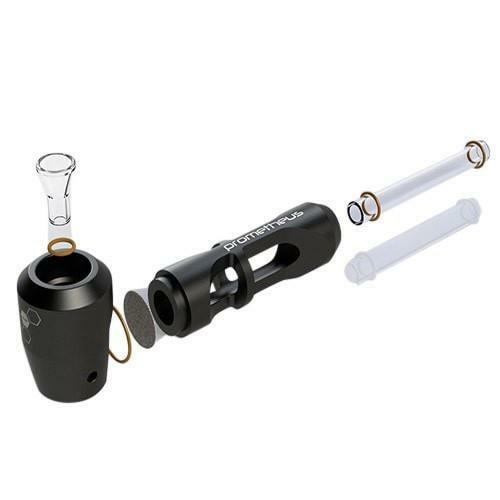 Unlike most other glass pieces, the Prometheus' screen filter sits below the bowl, rather than inside of it. This is to offer the benefits of keeping debris and embers out of the mouthpiece without any flames coming into contact with the metal screen. And with the Prometheus Universal Oil Kit you can even vaporize your favorite essential oils and concentrates on the go. The Prometheus Titan pipe completely disassembles for easy cleaning of all of the glass pieces and quick replacement of the screen. 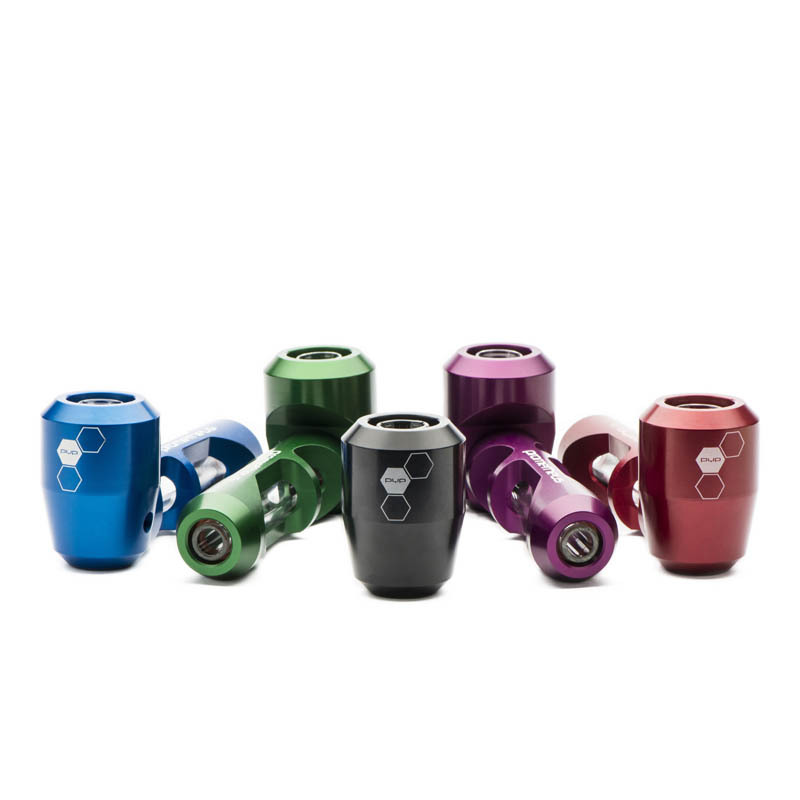 The mouthpiece unscrews from the bowl housing with ease to expose the metal screen and is designed to rest in the bowl housing and fall out when the mouthpiece is not in place. This is to avoid struggling with third party tools to pull or pry out the screen and possibly damaging it. The Prometheus is proving to be one of the more advanced protected glass pipes and one that is sure to be around for quite some time. Grab yours today and enjoy a lifetime of smooth smoke sessions.